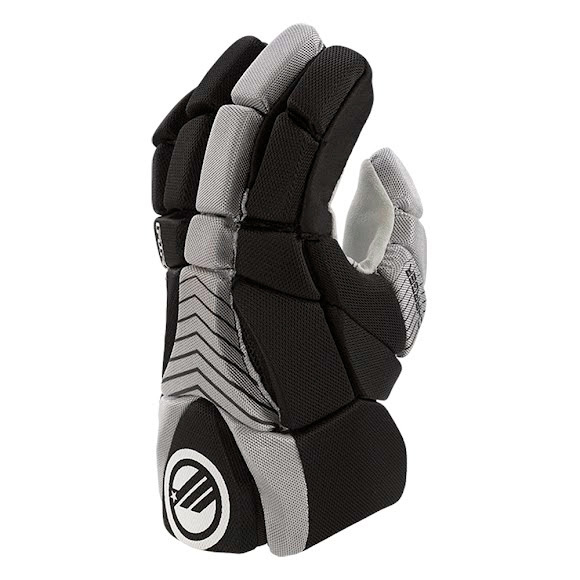 Maverik Lacrosse's Maverik Charger Glove is designed to give young players every advantage. Created from the same anatomical profile as the Rome line of gloves, is both protective and easy to use. Upgraded fit and flexibility keep the focus on the game, not the equipment. Maverik Lacrosse &apos;s Maverik Charger Glove is designed to give young players every advantage. Created from the same anatomical profile as the Rome line of gloves, is both protective and easy to use. Upgraded fit and flexibility keep the focus on the game, not the equipment.